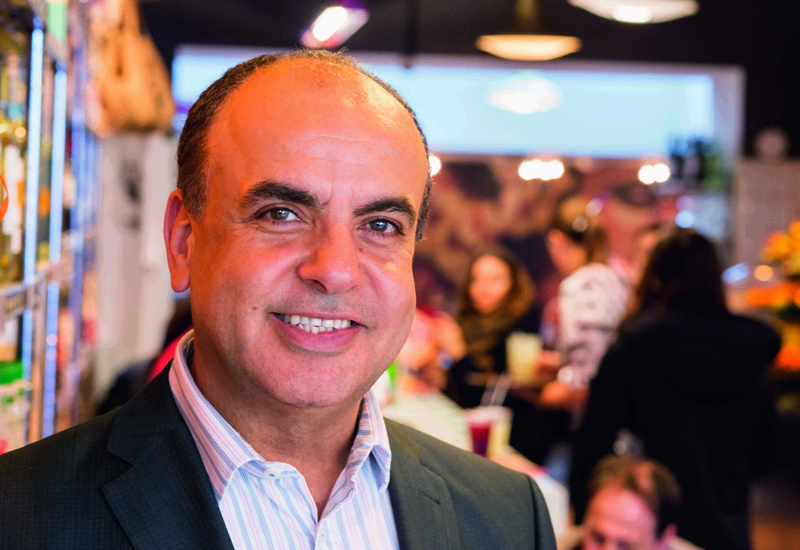 Comptoir Group will push on with its expansion plans this year after confirming this morning that it achieved its objective of opening six new sites in the second half of the year, ahead of its original expectations at IPO in June 2016. 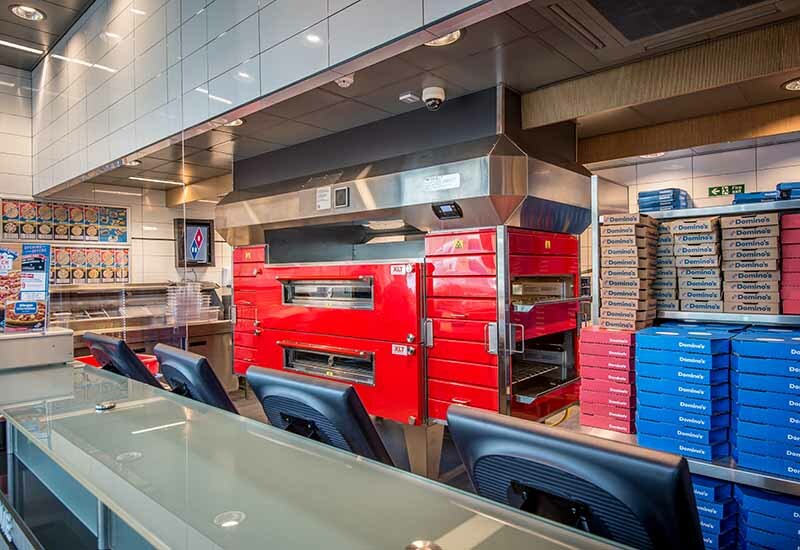 The company, which operates a series of Lebanese and Eastern Mediterranean restaurants, said that it now owns 24 restaurants. It recently acquired the assets of Agushia Limited from administration, which added a further three sites to its stable. 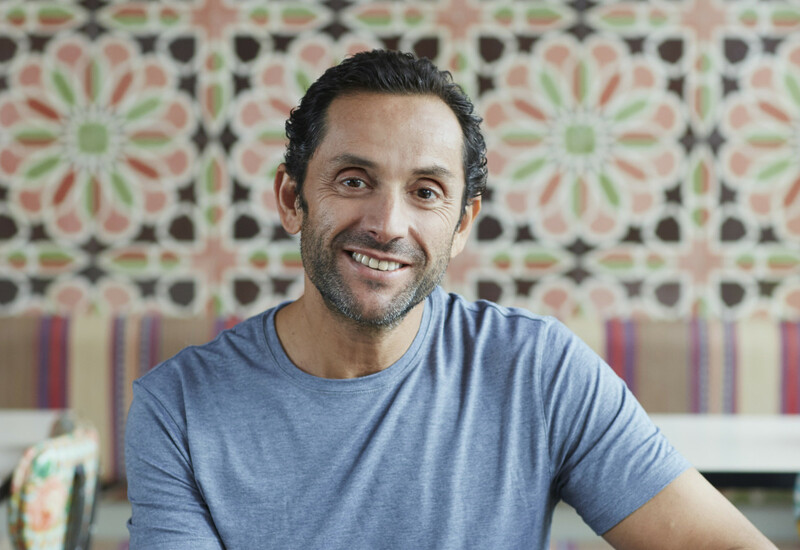 Agushia operates Lebanese themed restaurant sunder the Yalla Yalla brand. 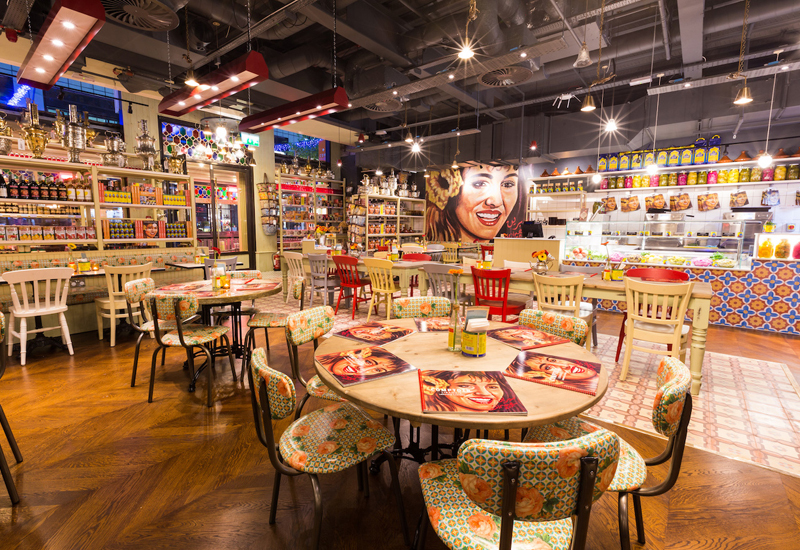 Comptoir paid £400,000 for the business, which it funded from its existing cash resources. 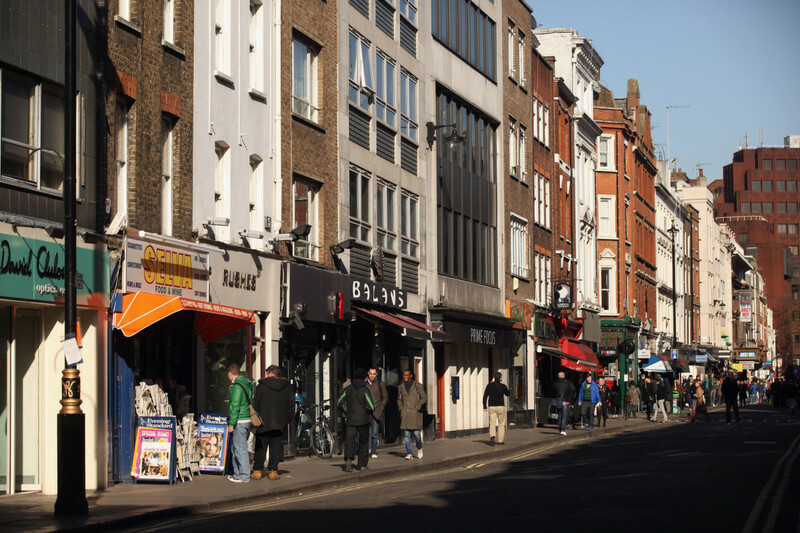 Agushia reported sales of £2.4m and a pre-tax loss of £10,000 for the year to April 30. The assets acquired had an unaudited net value of £203,691 as at 31 October 2016. 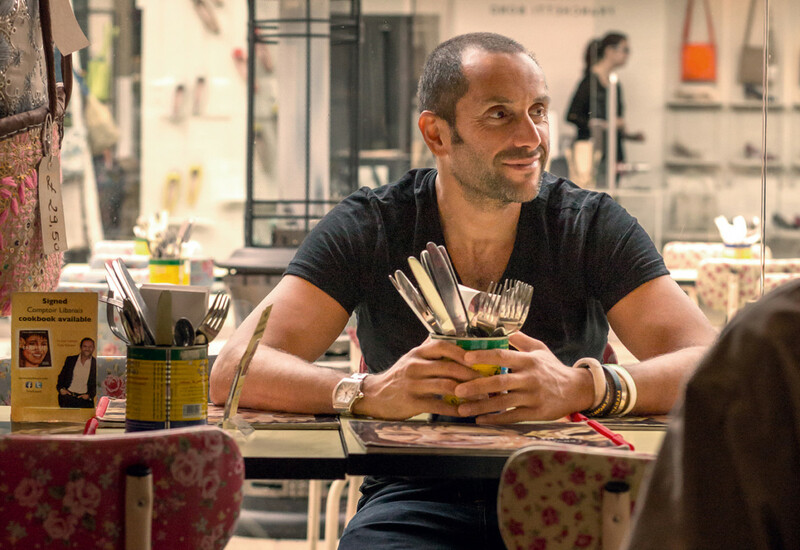 Comptoir will continue, for the time being, to operate each of the restaurants under the Yalla Yalla brand. The group said this morning that trading for the year to 31 December 2016 was in line with market expectations. It reported a “strong” trading performance during the second half of the year, culminating in a busy December.